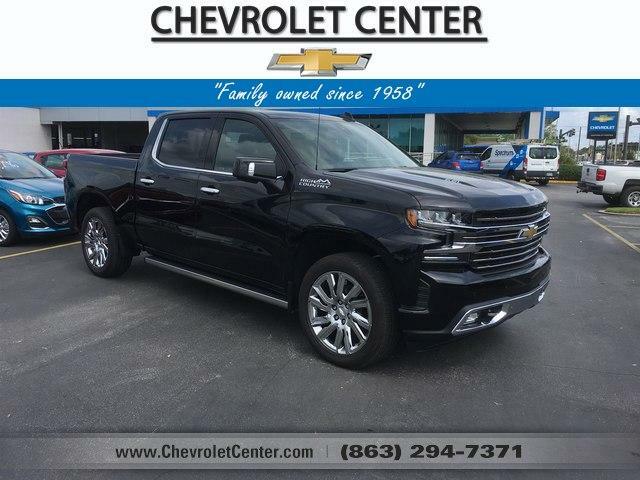 Nav System, Heated Leather Seats, Chrome Wheels, 4x4, Heated Rear Seat, Rear Air, Bed Liner, ENGINE, 6.2L ECOTEC3 V8, TRANSMISSION, 10-SPEED AUTOMATIC, ELE. ASSIST STEPS, POWER-RETRACTABLE, RUNN. SAFETY PACKAGE II, Hitch.